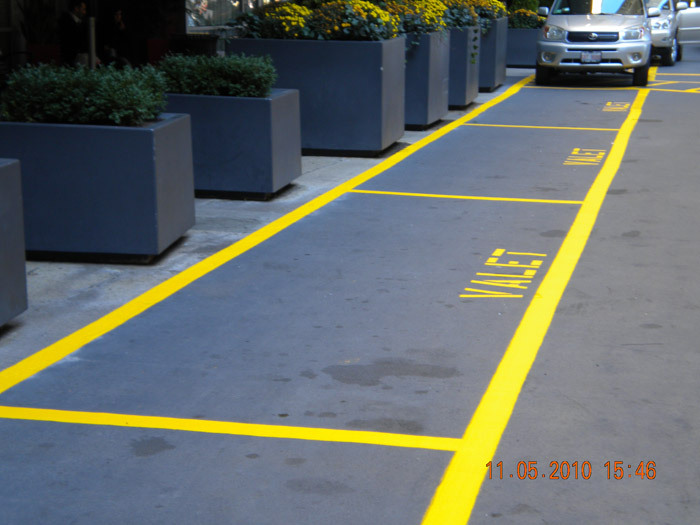 Well maintained parking areas send a message about your property and the customers you are looking to attract. Parking areas are subjected to the grit and grime of the road, as well as spills, oil runoff, and car exhaust. Performing routine maintenance on these areas can prevent stains from setting in and keep the parking lot to your property looking attractive. ACS PowerWash maintains an excellent array of sweeping equipment to insure that your parking areas remain in pristine condition. From hand blowers to sweeper trucks, we are equipped to handle any amount of debris buildup. Down to the smallest detail our staff is trained to be thorough, even when that means picking up individual litter or emptying and replacing garbage bags in trash receptacles. From minor details to major work, if you have any parking lot issues that you would like to discuss, please don’t hesitate to contact us at 847-446-8316 or email Info@ACSPowerwash.com.